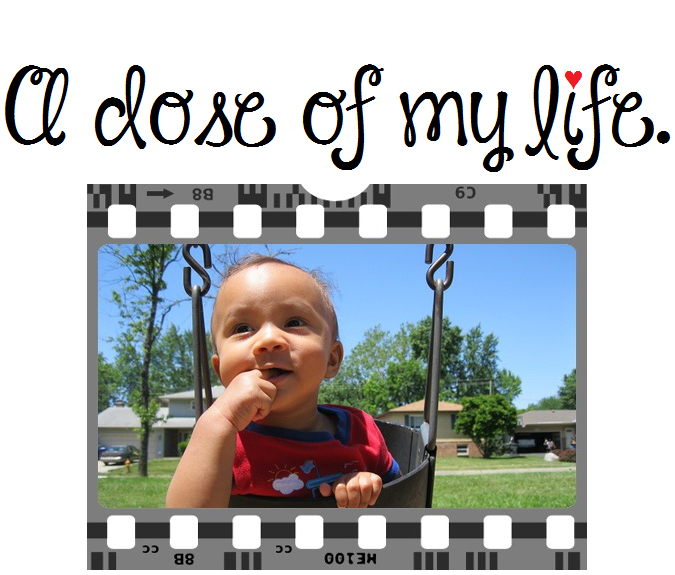 look | A dose of my life. Life moves pretty fast. If you don’t stop and look around once in a while, you could miss it! Today’s Affirmation: I cherish those whom I love. A life lived in love will never be dull. Today’s Affirmation: When an issue arises, I look within to see what it is trying to teach me. Then I let it go with love and gratitude. Do you hear the sound of a siren? It is to alert you of all the cuteness coming your way… My sister (Monica) had professional photos of her two-year-old son (Omari) taken! What a dapper little man… Look at those dimples… Cuteness Overload Complete! Be so happy that when others look at you they become happy too. Today’s Affirmation: I am focusing on my many blessings and I am grateful.